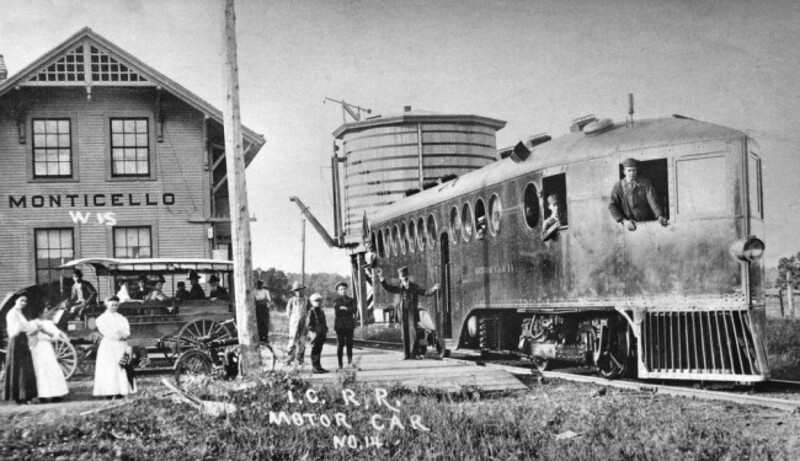 Illinois Central Railroad | The McKeen Motor Car Website Illinois Central Railroad | The Compendium of Knowledge on the McKeen Motor Car Company, and their experiments. Illinois Central #14 during the summer run. 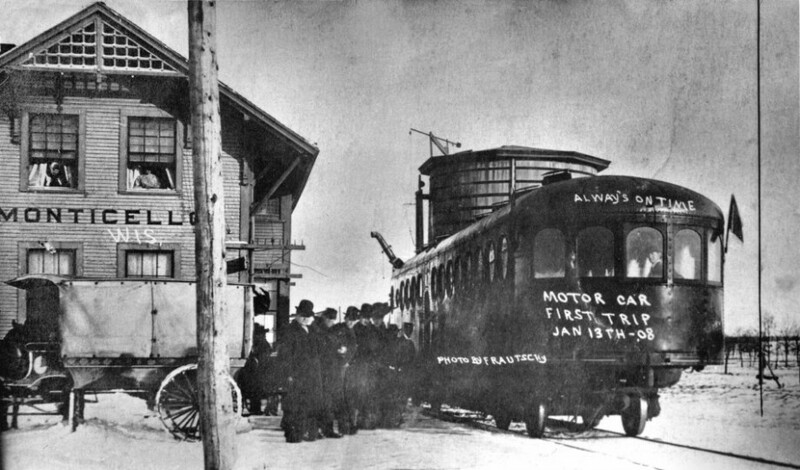 Two views of the Motor Car which made one round trip daily from Freeport, Ill., to Madison, Wis., making its first trip January 13, 1908. It was nicknamed ‘The Scooter” and was run by gasoline. 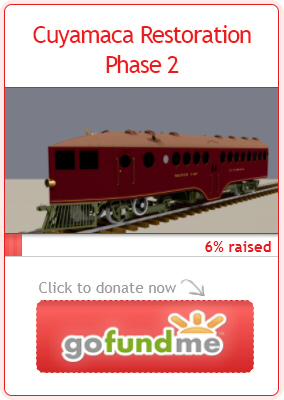 It was in operation about two years, was often out of commission, and carried mail as well as passengers. While the Motor Car was used, the regular Illinois Central train made one round trip daily. Illinois Central #14 during the Winter run. The first picture was taken in summer on its way to Freeport. The horse drawn bus (l0 cents a ride) carried passengers to and from the depot. In the picture taken in the winter, the horse drawn bus has its side curtains down to protect the passengers from the cold. The horses used on the bus were rented from the livery stable. During the years 1913 through 1918, the livery business was owned and operated in partnership by Henry J. Elmer and Walter Wittenwyler, who at that time owned 28 horses. Often all the horses were in use, being used for other purposes as by village doctors, travelling salesmen and other travelers. Excerpt from Monticello, Past and Present, 1976.